Cheese is one of the best foods available to man; which is why it covers a major part of man’s diet. Depending on the kind of cheese and production method, it contains proteins, fat, calcium and vitamins in varying percentages and nutritional value. Feta (Φέτα) is the main Greek cheese. It has a very high nutritional value, as the table below shows. It is therefore obvious that 100 grams of Feta (Φέτα) can cover an average working adult male’s nutritional needs in proteins of high biological value, vitamin A and rivoflavine (vitamin B2) by a third; and in calcium by half. A substantial part of the daily needs in energy are also covered. A number of countries that have no sheep and goat milk have tried to substitute Feta (Φέτα) with brine cheeses made with cow milk. Sheep and goat milk presents great differences to cow milk, in aroma, flavour, chemical composition and sensory characteristics. This is the basic difference between cheese produced by sheep and goat milk, and that produced by cow milk. One method imitates the traditional method of Feta (Φέτα) preparation, but adds chlorophyll to cow milk, in order to achieve the white colour, and lipase in order to approximate its sensory characteristics. Another method uses ultra filtration to condense cow milk prior to coagulation, and straight into packaging. In both cases, cow milk cheese fails to approximate the representative sensory characteristics of traditional Feta. 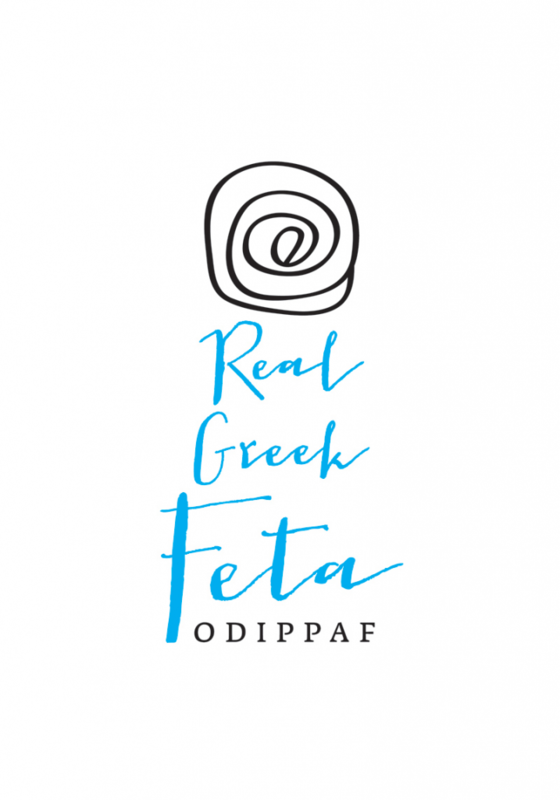 The particularities of Feta (Φέτα) are due, on one hand, on the sensory characteristics given to the milk by the local races of sheep and goats in combination with the Greek flora and the special climate of the region, and on the other, on the traditional way of its production.